We believe Trump's zero tolerance policy of separating immigrant families is immoral and unacceptable. 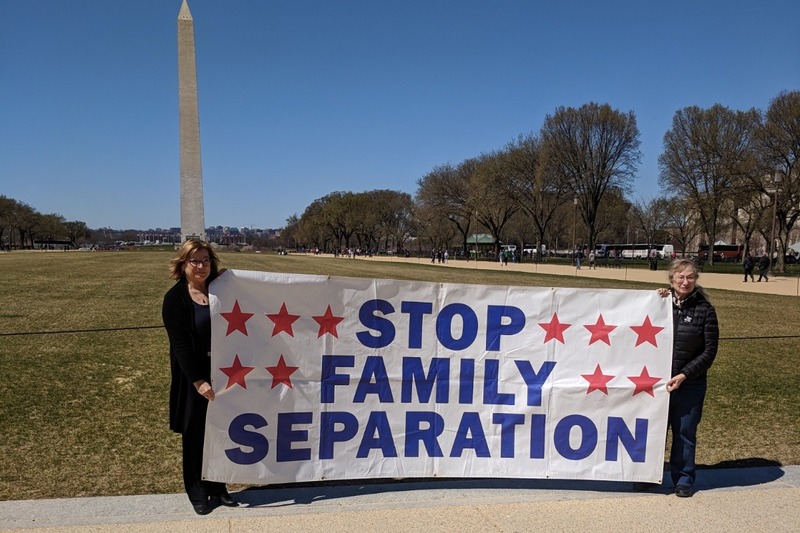 On June 9, 2019 we plan to install clotheslines of pajamas on the National Mall, DC to oppose this injustice. The Trump administration should reunite families immediately. 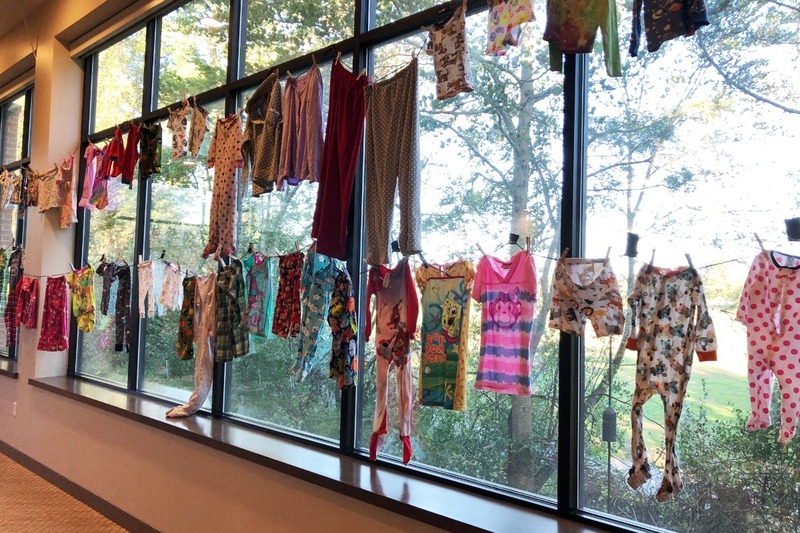 Your donation will help us cover the cost of the clotheslines, signage and installation of the pajama project. You will be able to link to FB, Twitter and Instagram. You will be able to follow the progress. We still need Pajama's and we will be assisting you in setting up your own Pajama Line in your own town on June 9th. We really can't thank you enough. We aim to bring this horror front and center on the National Mall to our politicians, and to the public. Children are not political pawns. They are simply children who need to feel safe and with their families. 7 days ago I wrote an update how we passed $1,000 . Today, we get to say we passed $2,000. We are just shy a 1,000 to go. Raising money, raising awareness, and the emotions that go with it, can be overwhelming. A real roller coaster. 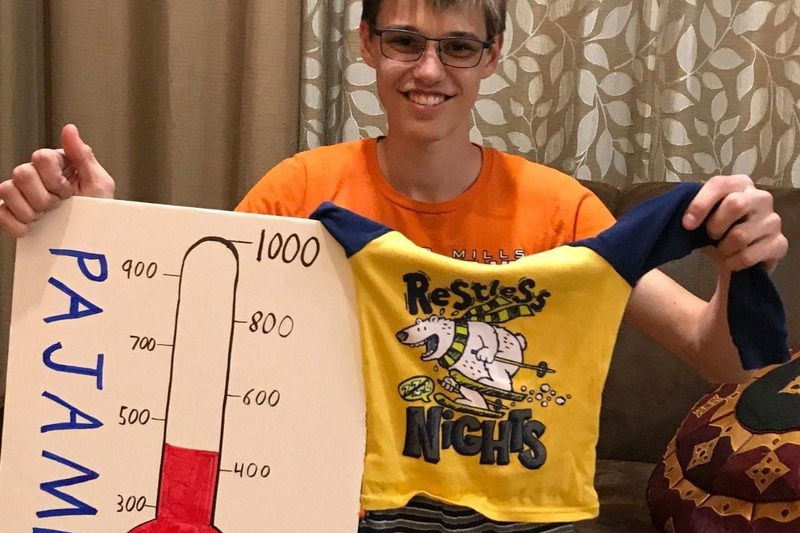 A little project, by a high school student, Alex Kohn, which became a bigger project, supported by many. Our heartfelt thanks to you. With you the ride is easier. We have 421 pj's in our hands. This is also monumental. A shout out to those folks too! I think the Baltimore Washington Metro area is being scoured for pj's. We need more. We need to get to 1,000 pj's. I believe we can do it. We are this week meeting with organizations that can support us via media, and pj gathering. We hope to have this all wrapped up by the end of April, or the first week in May, and then concentrate on getting the media support to make this a truly national project. We can't get there without you getting the word out. Share the fb page, talk to your friends, and let's get to the next phase. Again, thank you for your support, your uplifting thoughts, and your determination to make this a better country by demanding these children be reunited with family. It really is important we land on the side of compassion and humanitarian respect. Hi! We have reached over $1,000! A third of the way there. We seem to be sprouting some pajamas too! On that front, we need more and more..... please, if you can consider donating them as well, share on your fb page and ask for pj's and a donation. Create your own clothesline and statement at home, or in town.... thank you for taking the time to care. We appreciate it. In case you are wondering what the money is for, well it is for supplies in order to do the installation on the National Mall! 94 T post; for the non farmers, including me, these are posts usually used for fencing. We are going to create the posts for the clothesline, then, the many many packages of clothesline, and clothes pins, plus a few anchor signs to state the message loud and clear. Because those T posts weigh a ton, we need a truck to haul them to the National Mall. As a member of HoCo Indivisible, I created this site in order to raise money for this installation. We believe it will shine the light on Where are the Children, once again. We need to constantly press for each child to be reunited with family. As we progress, we will share with you what is going on and how we are making progress. I have ordered the t posts... Anticipated delivery: First week in May.